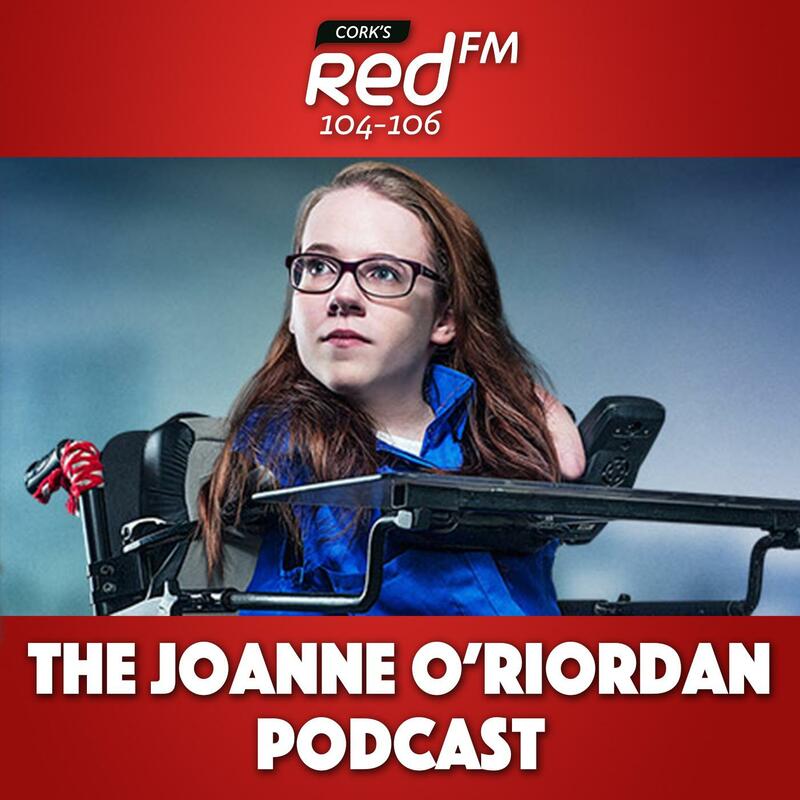 Joanne O'Riordan, known for her inspirational story living with Tetra-Amelia Syndrome, joins the Big Red Bench team with her brand new podcast. 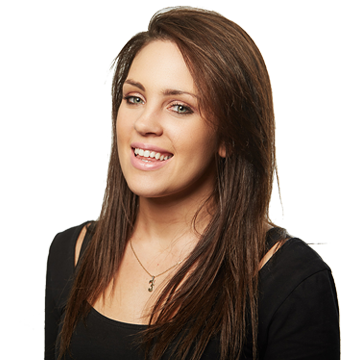 Joanne will be talking to some of Ireland's biggest game changers, holding in-depth conversations about their careers. 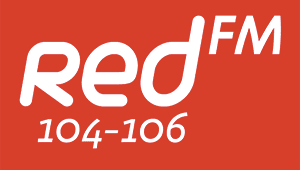 The Joanne O'Riordan Podcast will be released every Friday afternoon.